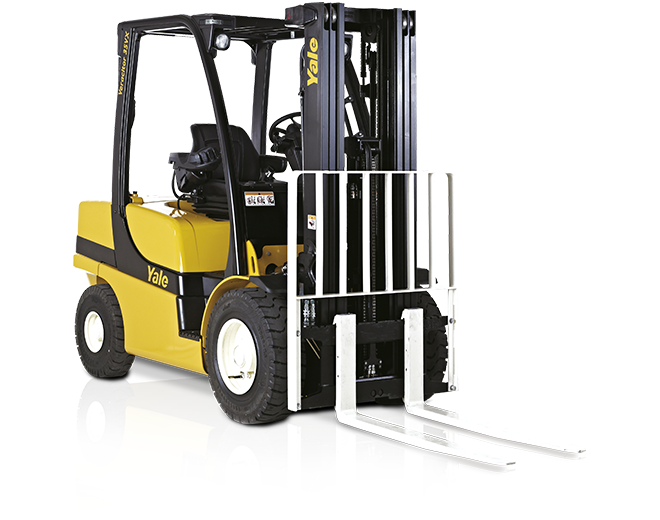 DEMAC Forklifts have a range of forklift equipment ready for you to hire. 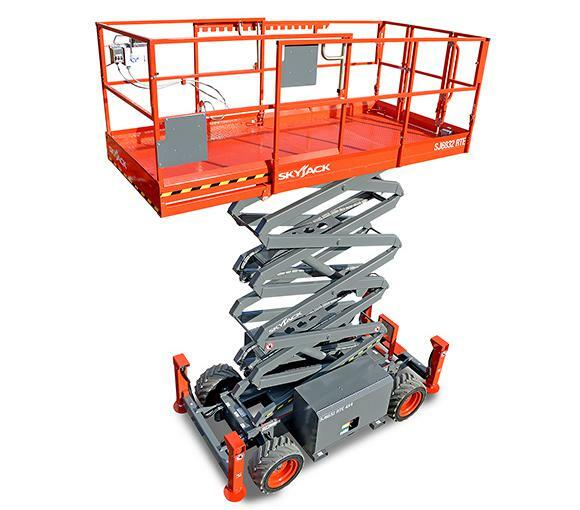 Contact DEMAC Forklifts today on 1300 432 614 for more details on our forklifts/pallet jack and Scissor Lift hire prices. Fill in the form below and Demac will get back to you with more info on Sydney forklift hire prices.